Ltl Acorn wildlife camera LTL-5310M with GSM module has been designed for wildlife observers who carry out field observations. Long operation time, 3 motion sensors, possibility of remote control of the device and at night observation mode provide great capabilities of wildlife research and control of the surrounding. Ltl Acorn wildlife camera LTL 5310M has been designed for wildlife observers, hunters monitoring bait stations and poachers, as well as for owners of fish breeding ponds. 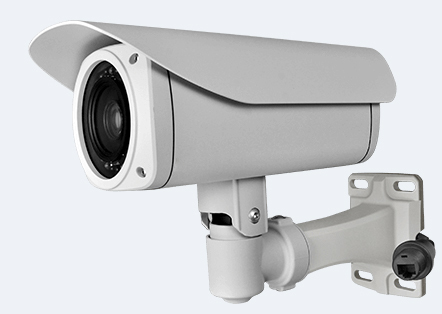 Camera is equipped with sensitive motion sensors, IR lighting, CMOS matrix which provides material of an excellent quality. Built-in GSM module enables remote control of the device and wireless data transmission, and the footage is stored on SD cards with the memory capacity of up to 32 GB.